As far as backflips go, the government supporting welfare recipients barely provoked a murmur from the judges. 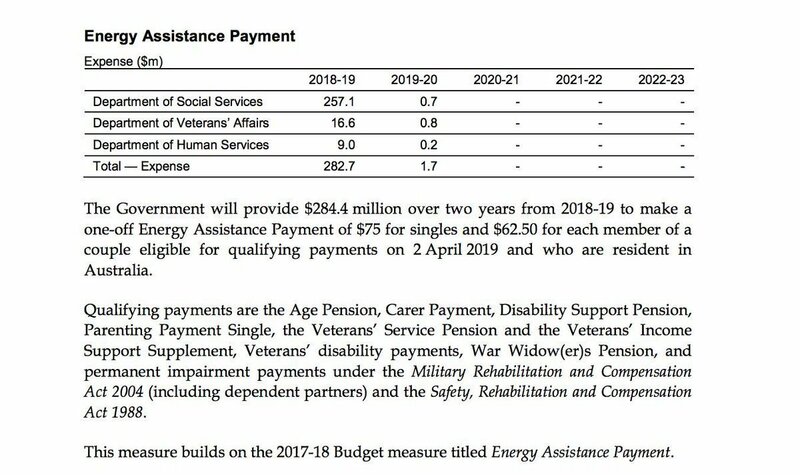 Last night Josh Frydenberg mentioned that Newstart recipients would not be eligible for the energy supplement welfare payment, this morning he fronted the media to mention that they were. But while we may focus on the attempted gymnastics and tut, the degree of difficulty he was attempting was low. The payment represents a $75 increase. Not weekly, mind, this payment represents a solitary one-off windfall. That’s it. 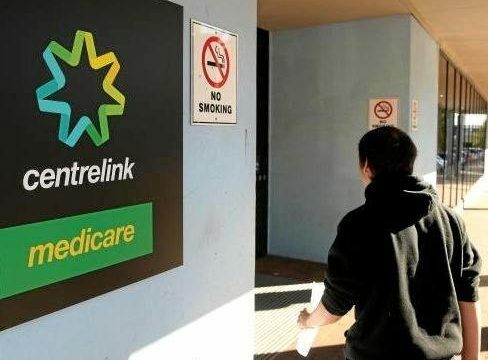 Those who criticise those who criticise obviously see the above as free money for nothing, but considering that the Newstart has not increased in half a century, it clearly represents a slap across an already bruised face. Those who have lived on Newstart, know it to be a lifestyle in stasis. It is not a long-term solution, but for many, it remains the only solid one. Those who are well enough to not be on the DSP, but not well enough to work live this purgatory. The mornings are painted in the hues of uncertainty. Meat is often out of the question. I only survived by the grace of living someone I knew, who graciously paid 80% of the rent. Yet, I still found myself not paying for the transport to either a job interview, or an appointment I had to keep. I was lucky. Lucky that I only had to look after me, I was lucky I lived in a rent-controlled environment sans a car, or outstanding debt. I wasn’t close to being on the street, but I wasn’t too far off. The implementation of the program is the issue. An increase is necessary. An increase is long overdue. $75 is not a solution, it is charity. And like those who often give it, those who receive it will be expected to be grateful.